14 Heather ale: The ancient tale of a legendary brew supposedly made long ago by the ancient Picts, and revived by a boutique brewer. 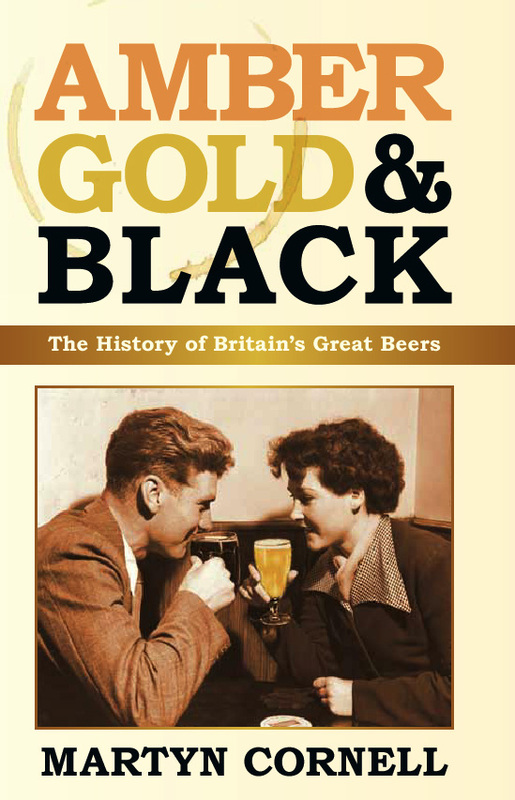 You won’t read a better book on British beer this year, I guarantee. Go on, order it now. Previous PostTwo horsey beers and a short kippleNext PostSo what DID Pliny the Elder say about hops? It will be great to have the book properly printed. My ratty printouts of the e-book don’t do it justice. Does Amazon UK not trade globally ? Ordered! Had this one on my wishlist for a while, got some Amazon vouchers for my birthday, happy to put some pennies back in your pocket. Looking forward to reading. Yes, if you’re in the U.S. you can buy directly from Amazon.co.uk and they will ship it to the U.S. I’ve done it before for books not published in the U.S. or when they come out earlier and I can’t wait, like Bill Hick’s bio that his friend Kevin Booth wrote. I’m not waiting, I just ordered it now. I seem to remember when I ordered the PDF version there was talk of a discount when it went to hard copy for those that had already bought it in this PDF format.